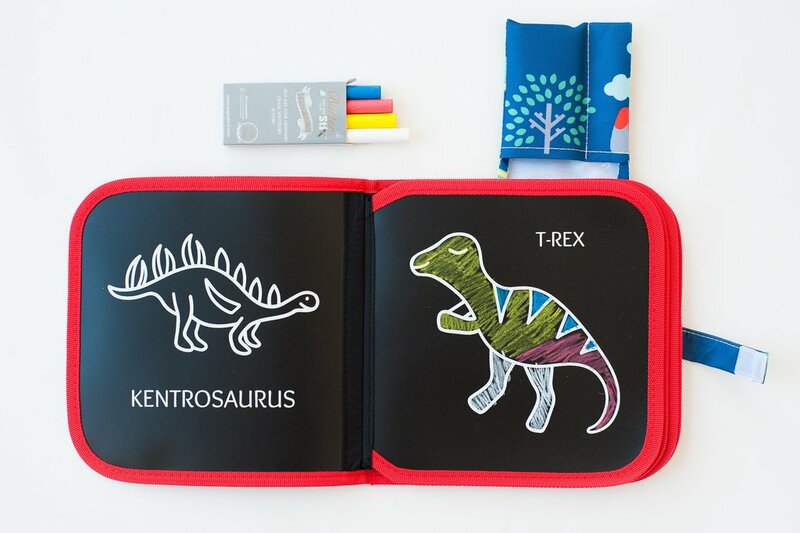 Motorboot Lifestyle reviewed our Jaq Jaq Bird Chalk Books and they love it. Read the Dutch version or find the English translation below! 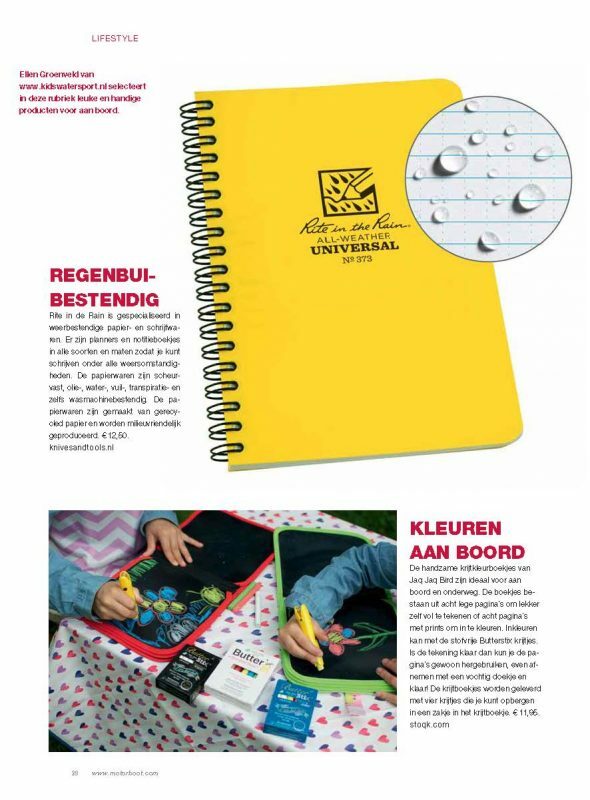 This entry was posted in Review and tagged color books, coloring, dustfree, jaq jaq bird, kleurboekjes, kleuren, motorboot lifestyle.